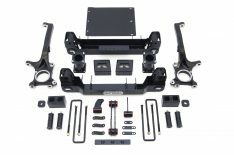 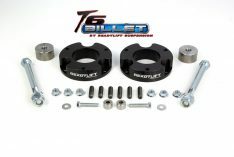 2016-2019 Nissan Titan XD 2WD/4WD CNC machined billet aluminum aircraft grade construction Bolt-on installation - requires no modifications. 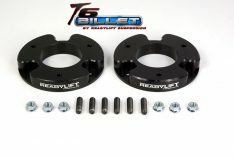 Allows for up to 285/60 R20 or 33"x11" size tire on a 9" wide wheel. 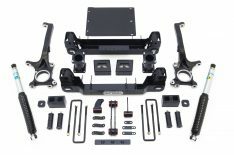 NOTE: This kit is designed for the Titan XD model, not Titan. 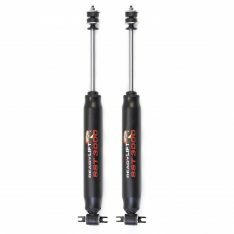 Max Lift: 2.5" - Maximum Tire Dia: 35". 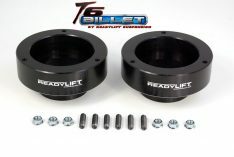 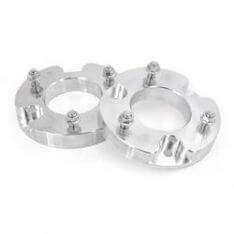 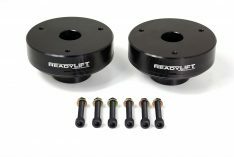 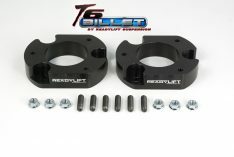 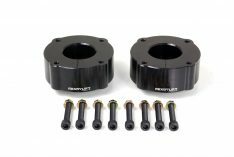 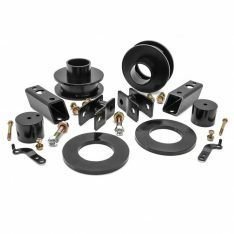 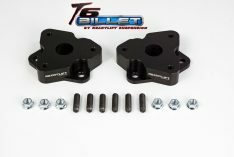 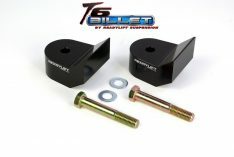 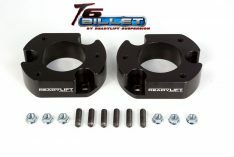 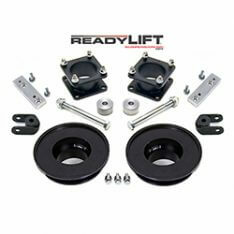 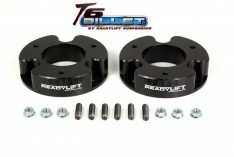 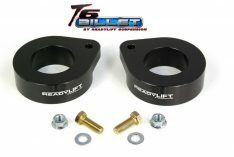 2.5" leveling Kit for use with 2011-UP F-250/F-350 4WD trucks with factory 3" rear block. 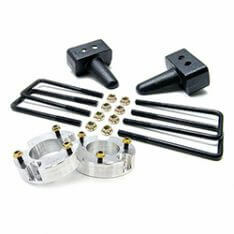 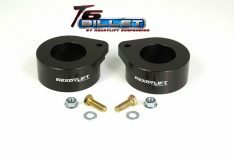 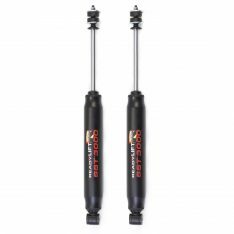 Includes sound isolators, shocks extensions and sway bar spacers.